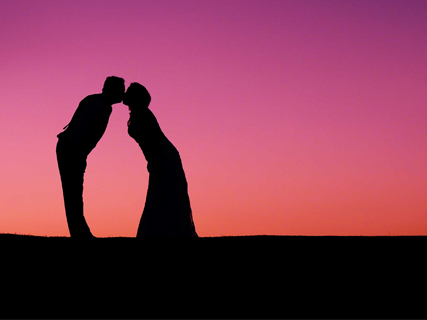 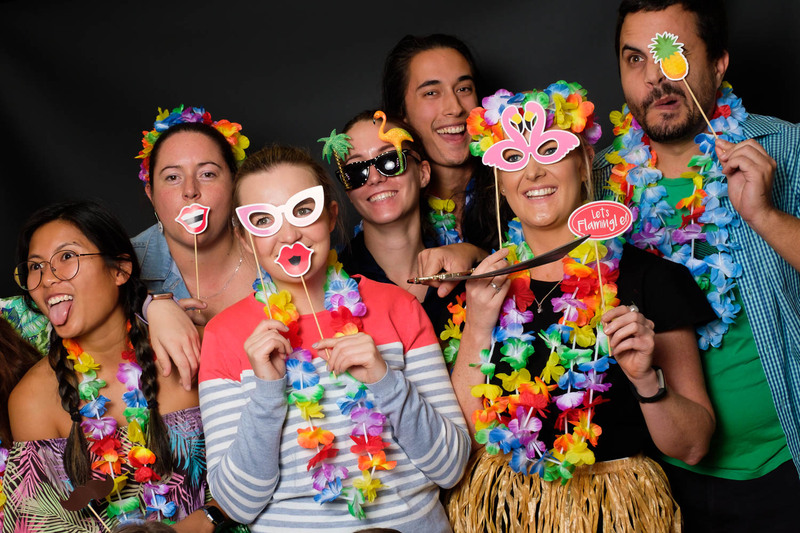 Create lasting memories of your special day with our Fun Photo Booth. 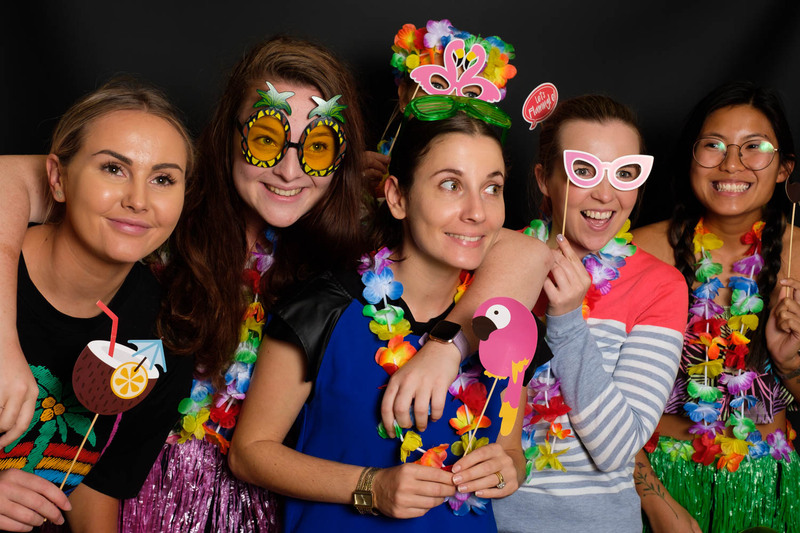 With lots of laughter guaranteed and the opportunity to create precious mementos from your wedding, your guests are sure to love it. 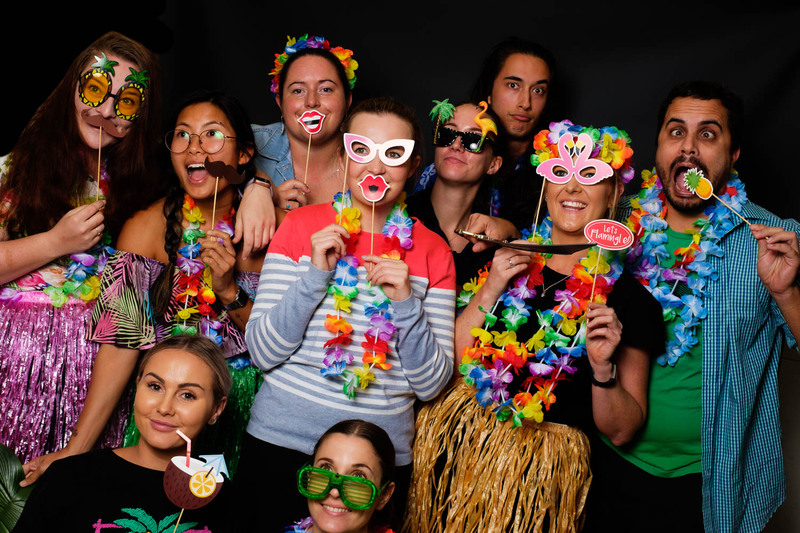 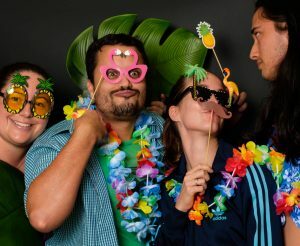 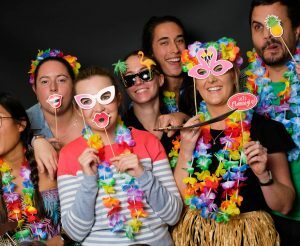 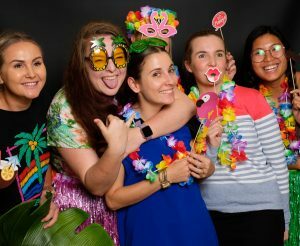 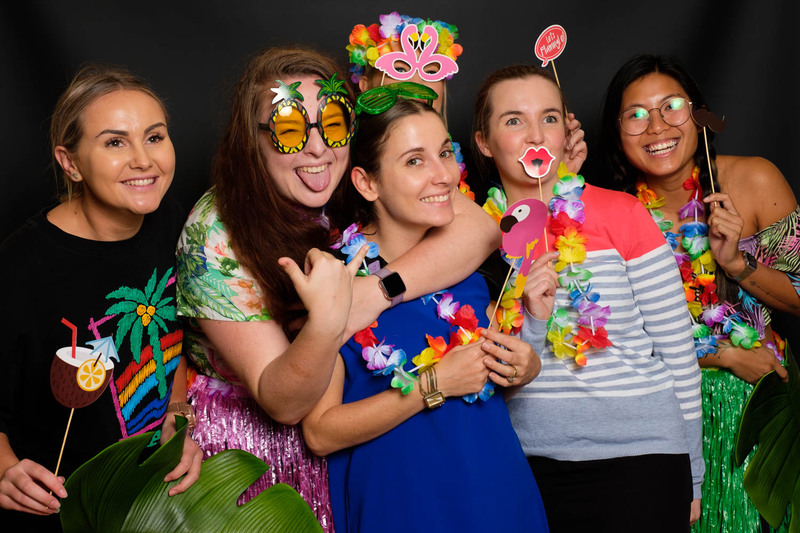 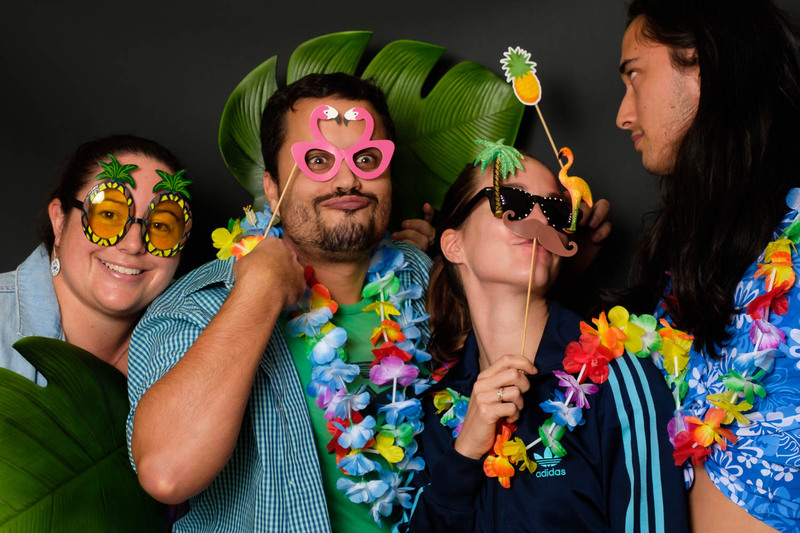 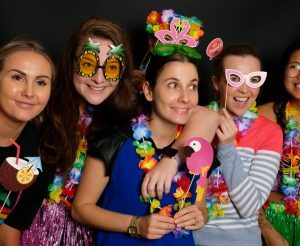 Our Fun Photo Booth is fully customisable to your unique wedding reception and includes fun photo props, your choice of print templates and customised text and more. 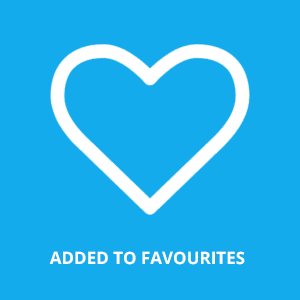 Also available when you have sole use of a Restaurant. 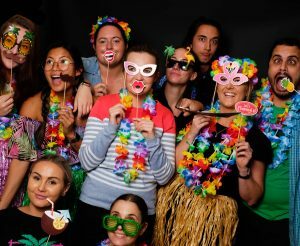 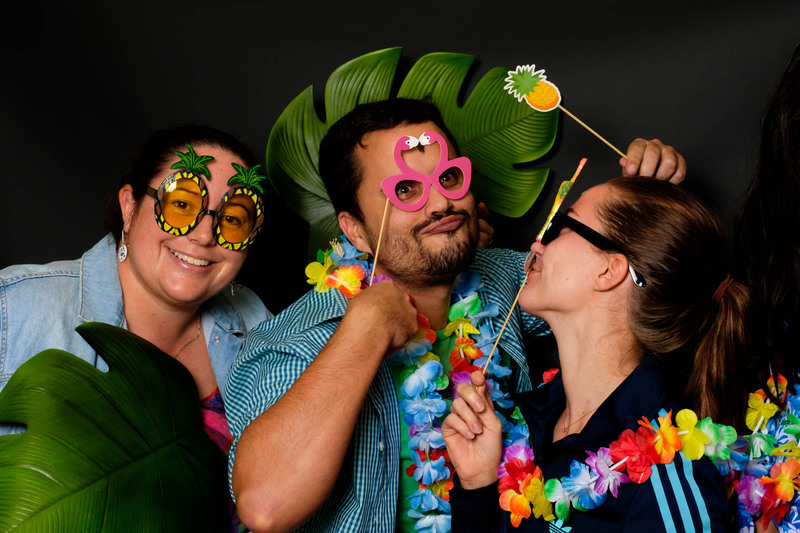 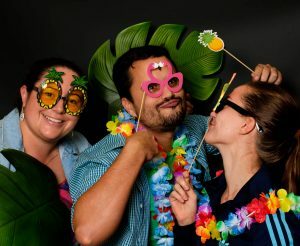 For more information or to book our Fun Photo Booth for your wedding please contact your photographer.